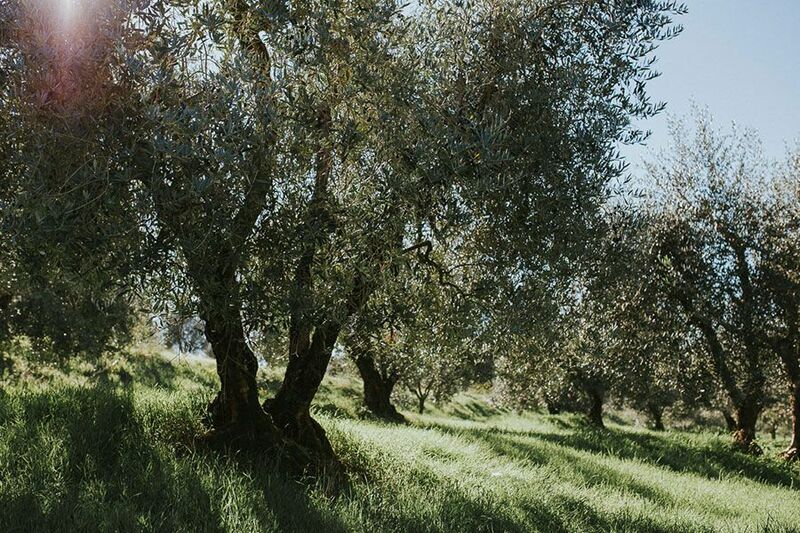 Olive groves strongly mark the landscapes of the countries looking out onto the Mediterranean. 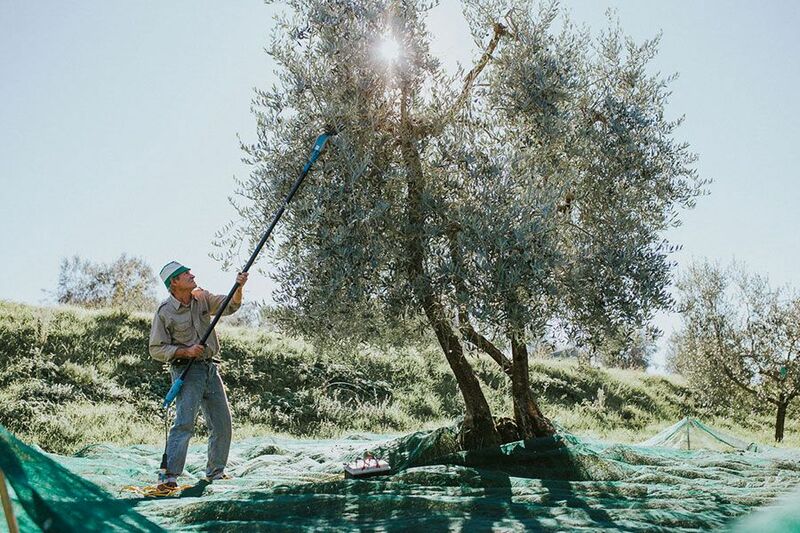 The olive tree has been considered sacred by all civilizations that have existed in this area over the millennia. Olive oil, in addition to always having been considered a high quality food, was used in many sacred rituals (and in some areas, still is). Nowadays high-tech processes allow us to maintain its excellent organoleptic properties as well as providing us with effective storage methods. Olive oil is the cornerstone of the Mediterranean diet and according to many, its healthiest component. It is almost impossible establish with any certainty where and when olive cultivation began in Italy. It is commonly thought that the plant was domesticated for the first time in western Asia at least 6000 years ago. 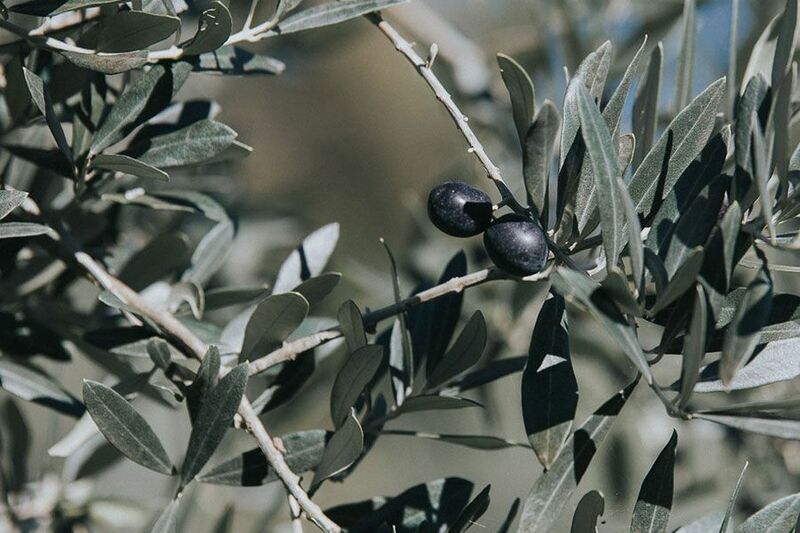 However, it is highly likely that wild olive trees were already growing over a very large area stretching from Persia to the Mediterranean coast. 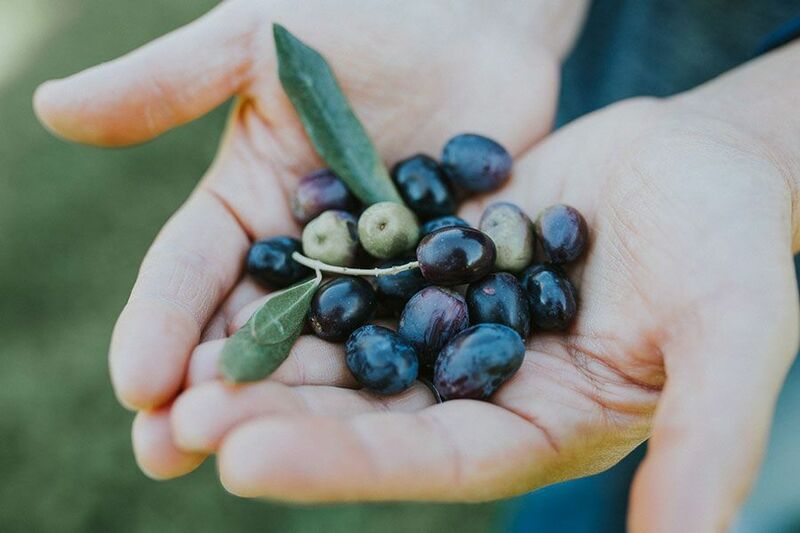 The transformation of the wild olive tree (oleaster) into domesticated olive trees seems to have been the work of the Syrians; from there, the olive growing tradition passed all through Asia Minor and then appeared in Greece, via the Greek islands. The Phoenicians were one of the first civilisations to cultivate olive trees. They had numerous uses for it: in addition to use in cooking, they used it as a medicinal balm and in cosmetics; it was also used for lighting and to perfume homes. Olive stones were used as fuel for heating, and they used the branches for preparing sacrificial pyres. 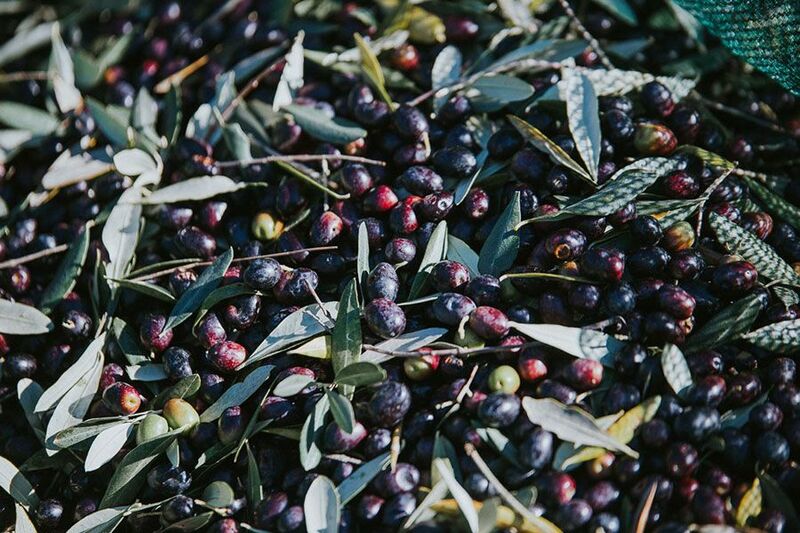 But it was in Greece that olive cultivation became widespread, and oil production systematic. Planting techniques were regulated, especially the distances between rows and the orientation of the trees. The first tools for pressing olives date back to Roman times, as do efficient oil storage techniques; these remained virtually unchanged until the last century. Large millstones were used to break open the fruit in a way such that the pulp came off the stones but left them intact. Then the pulp was squeezed in a wooden press between discs made of vegetable fibre, so as to separate the oily mass from the residue. Then the oil, still impure, was left to settle. This cold pressing method is still in use. 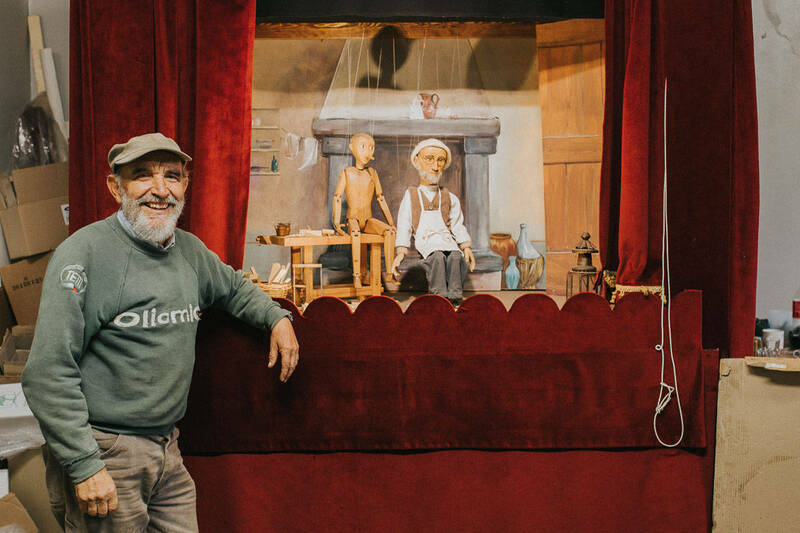 Machines have replaced the work of men and animals, but the process has remained essentially unchanged. This is a system that is beautiful to look at, but is now considered risky due to the prolonged exposure of the olive paste to the air during the pressing. 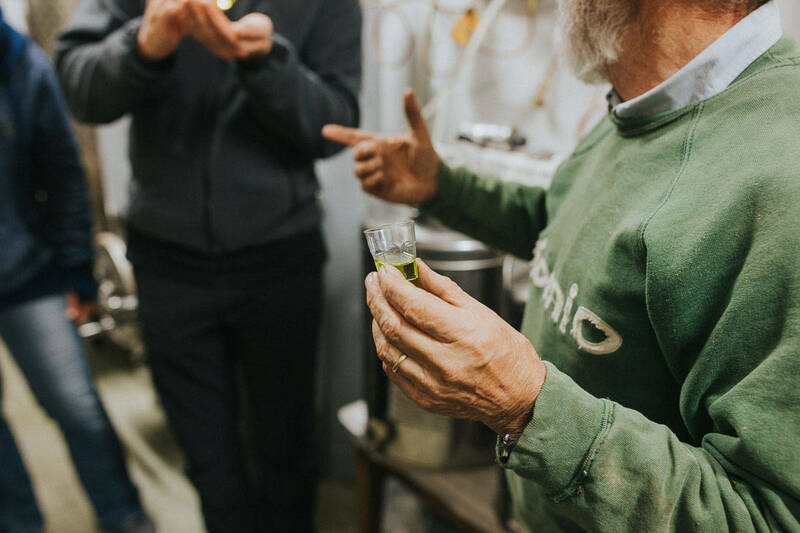 On this Tuscan food tour, we will visit two family-owned oil mills that are very different from each other. The former still uses the old millstone mechanism, but in a controlled and meticulous way. The second uses modern, complex machinery, which works in a continuous cycle, extracting the oil by centrifugation and filtration. 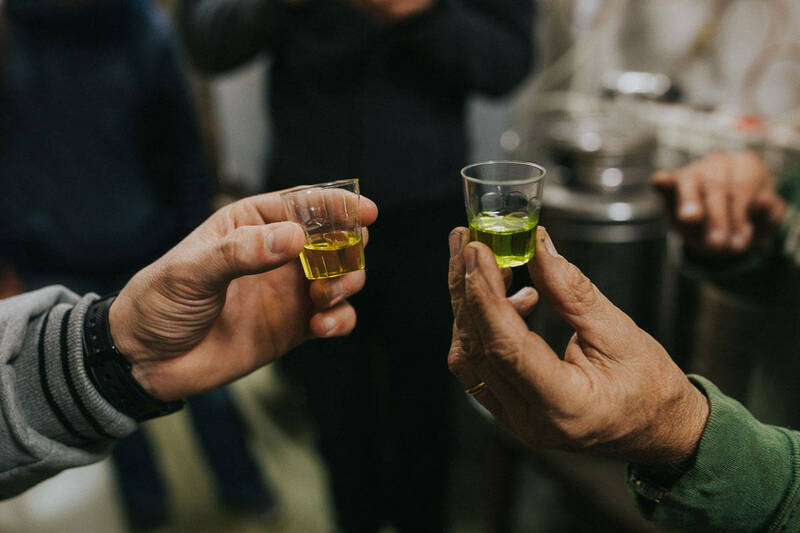 In both cases the end result is a top quality olive oil, with a fruity, pungent aroma. Tuscan olive oil is bitter and pungent on the palate. This is due to being rich in polyphenols, which are anti-oxidant, anti-inflammatory, anti-allergic, antibacterial and antiviral. It also contains substances such as carotenes, tocopherols (Vitamin E), Vitamin K and good fatty acids. 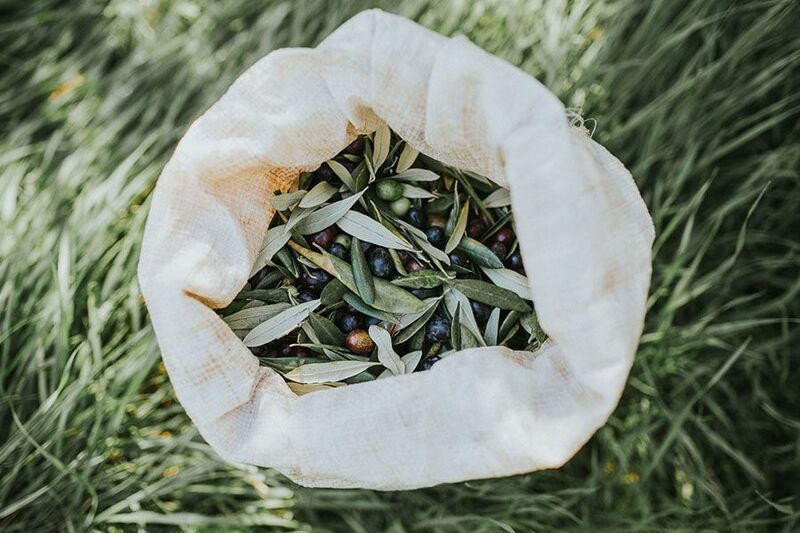 This high quality olive oil will only be produced if the following conditions are respected: quality olives must be used; they must be picked from the tree when they are not yet fully ripe, placed carefully in crates where they can breathe, and pressed on the same day. The best way to enjoy the flavours and properties of good extra-virgin olive oil is to eat it raw on toasted farmhouse bread, in soups, and on cooked vegetables and salads. It is also excellent for frying (but maybe a little expensive) and stir-frying. 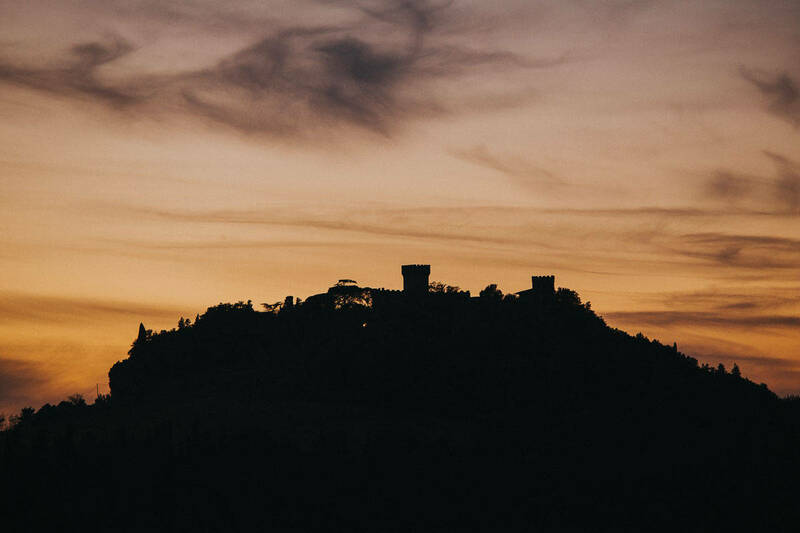 It is particularly good for making sauces for pasta and polenta and in typical Tuscan dishes such as ribollita (a hearty vegetable and bread soup).